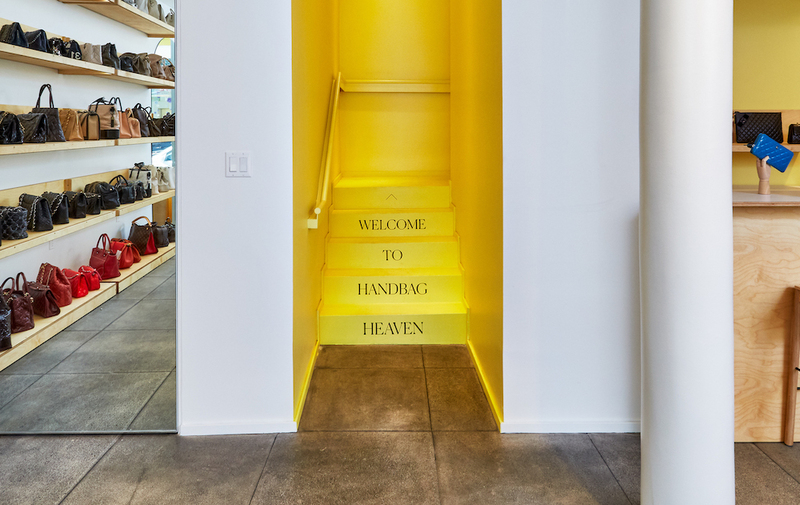 Home Los Angeles Welcome to Handbag Heaven: Rebag Opens 2 New LA Locations! If you’ve ever lusted for a vintage Birkin bag, or a treasure from Chanel, Chloe, or an LV that was just out of reach, you probably need to run — not walk — to Rebag. 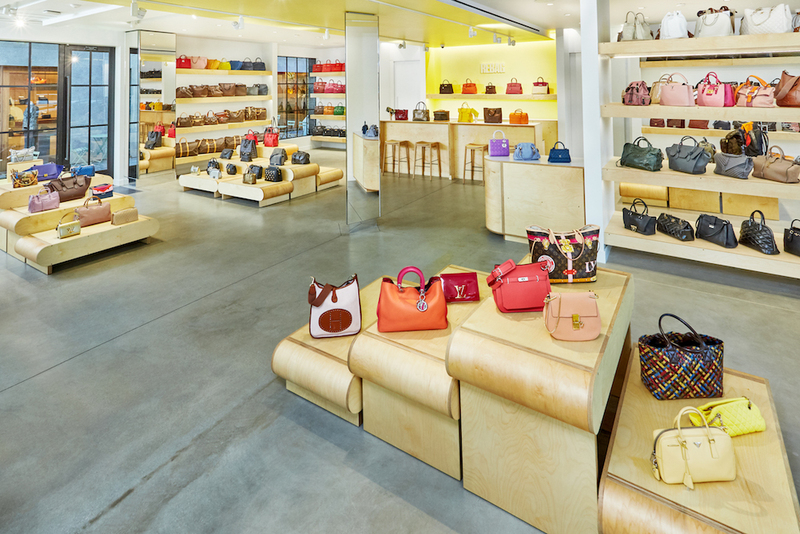 Rebag has already successfully colonized New York, with locations on Madison Avenue and Soho, and now they’re coming to the LA, with a double introduction to Handbag Heaven. 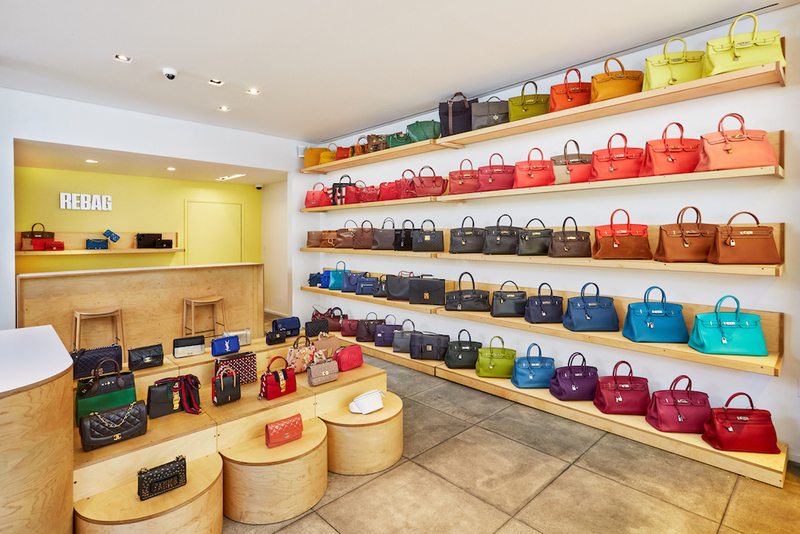 Rebag has revolutionized luxury handbag buying with its transparent, instantaneous retail process and has grown rapidly, opening two stores in NYC in just under a year. LA is the next step in the brand’s expansion process. Both “Handbag Heavens” will house the most in-demand designer styles and will include Rebag’s infamous Hermès Birkin Wall. The popular Rebag Bar allows customers to sell a bag within 60 minutes for instant cash, or exchange a previous purchase for at least 70% of the original price via Rebag Infinity. Rebag is an exciting solution for those whose bag addiction needs a little refueling from time to time. 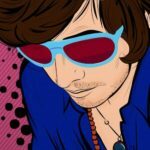 Previous articleFinal Week to VOTE! Bring hope and courage to kids in hospitals!